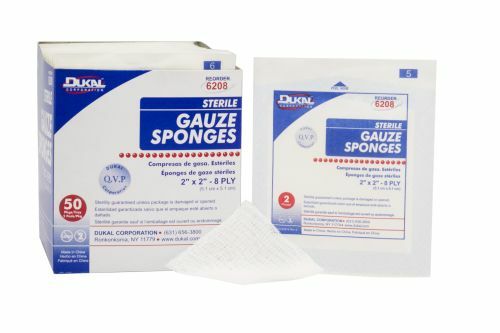 DUKAL offers a variety of gauze sponge options for all general wound care, dressing, prepping, wound packing and debriding needs. 2"x2", 3"x3", 4"x4", 8"x4". Sterile and non-sterile.